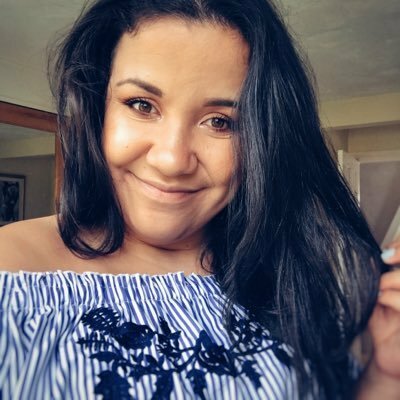 One item of clothing I'll always wear is a striped top. I think It's a perfect style staple to add to your wardrobe and you can definitely never have too many striped tops! I recently got this striped top from Choies and I love it. 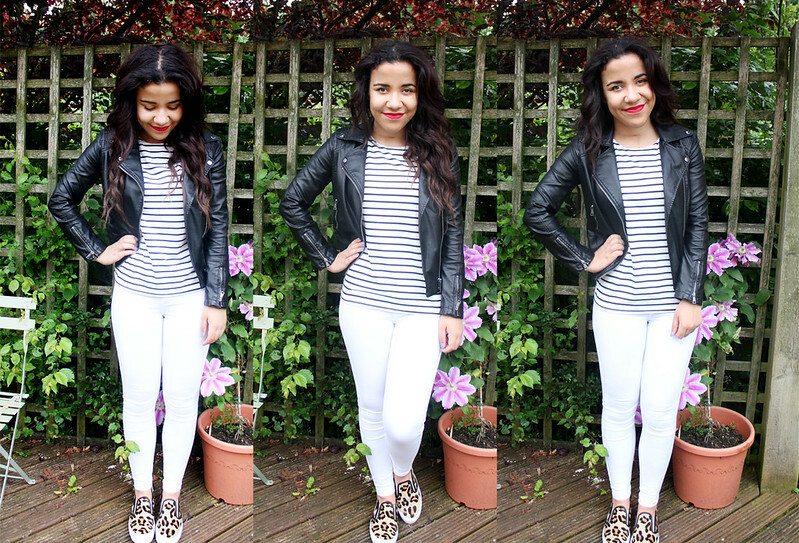 I've teamed it with my favourite item of clothing at the moment my white joni jeans from Topshop! This is a typical day to day outfit I'd wear. I love being casual but quirky with what I'm wearing at the same time. Ever since getting this pair of leopard print slip ons from Daniel Footwear I've pretty much never taken them off. They are the comfiest shoes I own and are a perfect way to update your outfit! Love the look ! 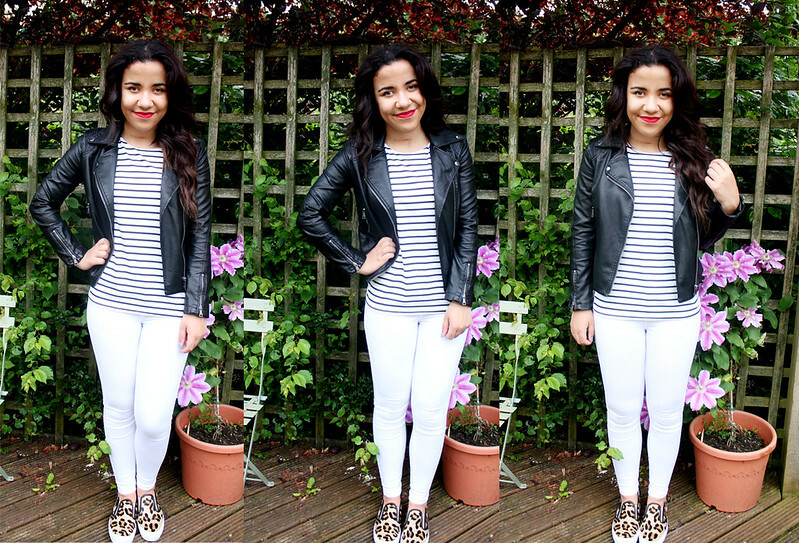 Stripes and leather are gorgeous together ! Love this outfit :) I have a similar top and I love just chucking it on with jeans and my trusty red lipstick. 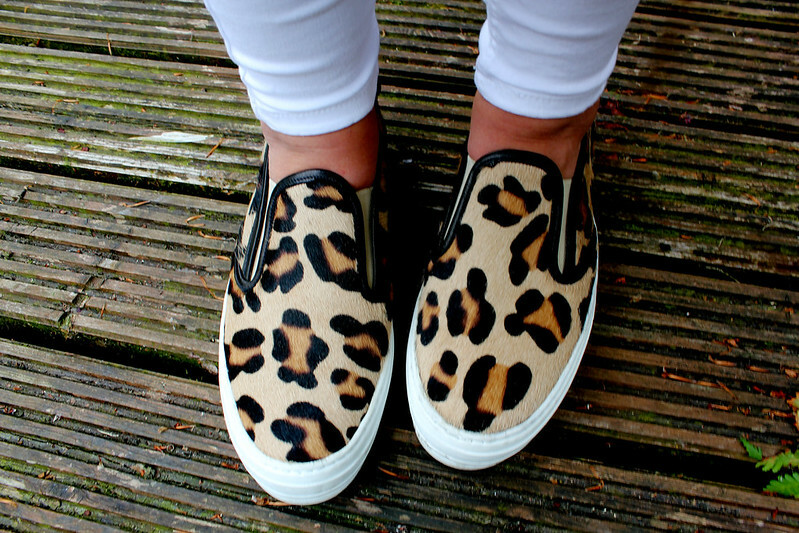 classic look with a twist (animal print slip ons). i love it.